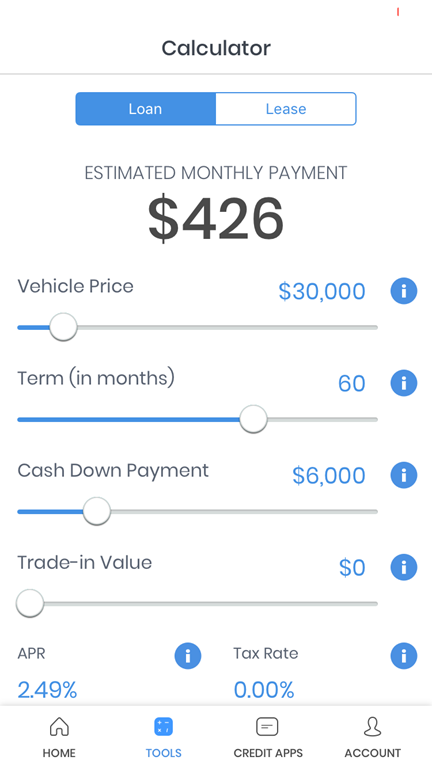 The thought of buying a new car is exciting. Going through the whole car buying process is not. I can’t stand the process of buying a new car. Two years ago, we purchased a new vehicle. We already knew exactly which vehicle we wanted and arrived at the dealership armed with all the information we needed to facilitate the purchase. Nevertheless, we wound up spending hours at the dealership. It took so long that one of us had to leave the dealership mid-way through the process to go pick Z.E.N. up from school. I think the part I despise the most is when they send you in to go see the finance guy. 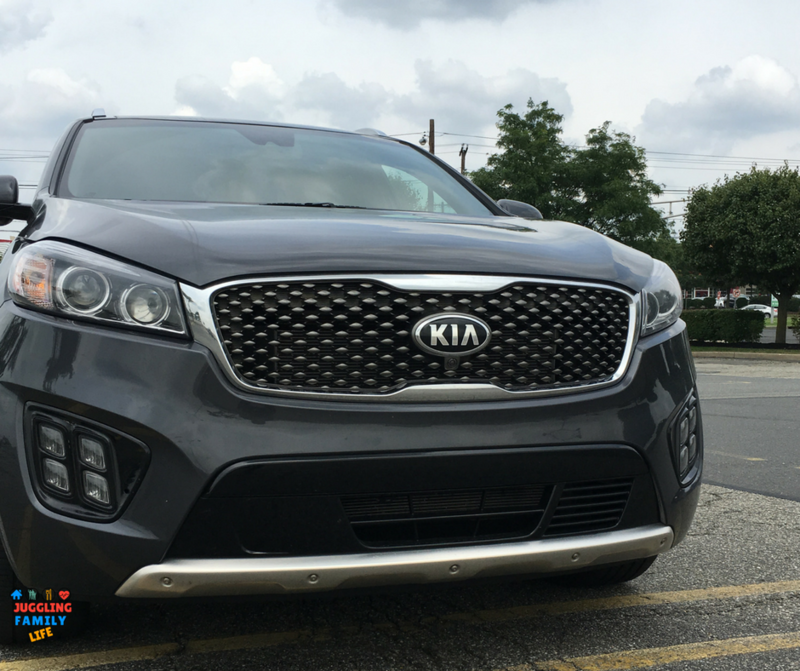 Before going to the dealership, we did our research to see what kinds of special financing deals were being offered by the brand. One that caught our eye was 0% financing and 0% down. We knew we qualified and made sure to bring copies of our FiCO scores along. When we mentioned the deal to the salesman, he acted like acted he didn’t know anything about it. He then told us he’d have to inquire with his manager. When he got back from speaking to his manager, he was quick to inform us that hardly anyone ever qualifies for that offer. When we pressed him, he said he would mention it to the finance guy. Said finance guy seemed surprised when we did, in fact, qualify for the offer. In the end, everything worked out in our favor. We drove home with our new vehicle and got it on the terms we wanted. I was so glad that the whole ordeal was over, then remembered that we’ll have to go through the whole experience again soon to replace our second vehicle. 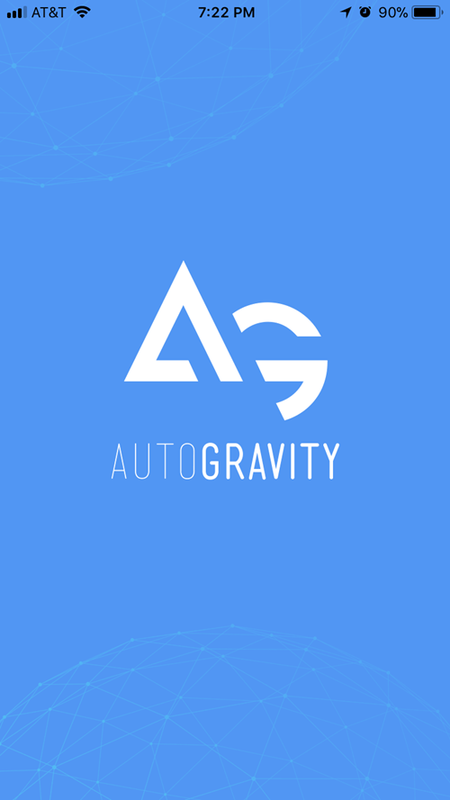 Luckily, I just learned about a new mobile phone app called AutoGravity that is changing the way we buy cars. Browse through vehicles and choose the perfect one. Find a local dealership that has your chosen vehicle–accessories and all. 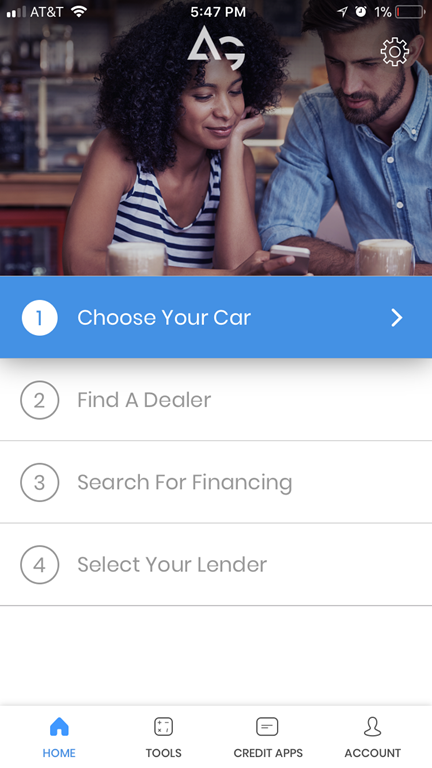 Apply directly through the app for vehicle financing. Choose an offer from up to four lending services to get the best auto loan rates to match your needs. They also have a monthly car payment calculator so that you can estimate what your car loan payments would be like for different loan period scenarios. I love the fact that you can learn about your financing options from the comfort of your home. This will really speed up the buying process. Now I’m not so worried about starting the car buying process again. 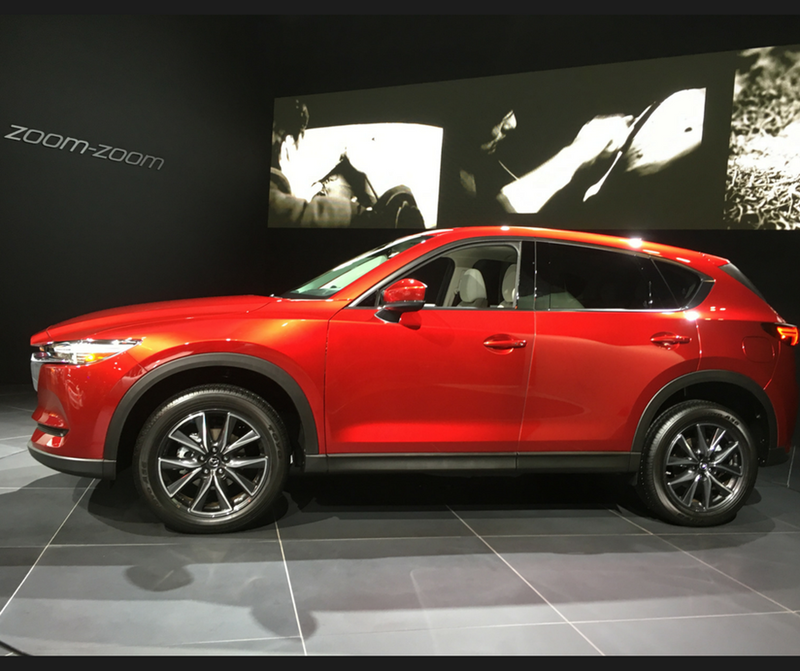 This is why I am heading to the New York International Auto Show this week. With so many cars on the market, it’s hard to choose. Hopefully, being able to see some cars I’m interested in person will help me narrow down my choices with no pressure. 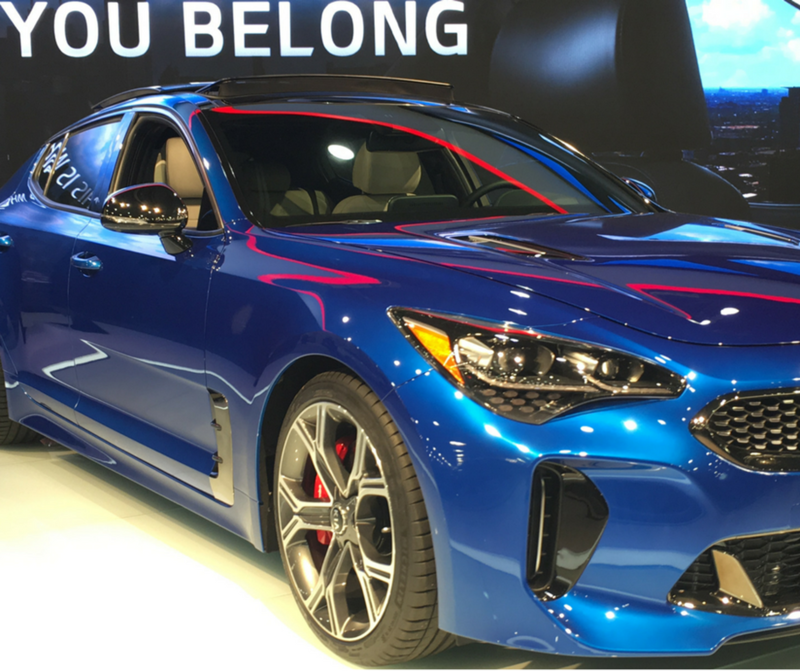 Have you ever attended the auto show? A Girls Guide to Cars is giving away 10 pairs of tickets to the New York Auto Show and a $150 gift card to a grand prize winner. Enter using the Rafflecopter form below. The contest runs until midnight April 1, 2018. Winners will be notified via email. There are also many opportunities to win when you attend the auto show. Consumers visiting the Auto Show have the opportunity to win some fantastic prizes from A Girls Guide to Cars! They are giving away an Apple Watch, a Kate Spade SmartWatch, B&O Play headphones, an Amazon Echo, and Echo Dots. Entering is easy. All you have to do is snap a photo with a participating auto brand – Toyota, Mazda, and Genesis – and post the pic on social media using the #NYIASGetSocial hashtag. Every photo with the hashtag qualifies as an entry to win! Good luck!